One of our favourite alice girls, @_yanyanchan shows us how to dress for a European summer in Puglia,Italy. One of our favourite girls & muses Yan Yan Chan shot by photographer Gabrielle Penfold in Puglia, a sun-drenched region of Italy. 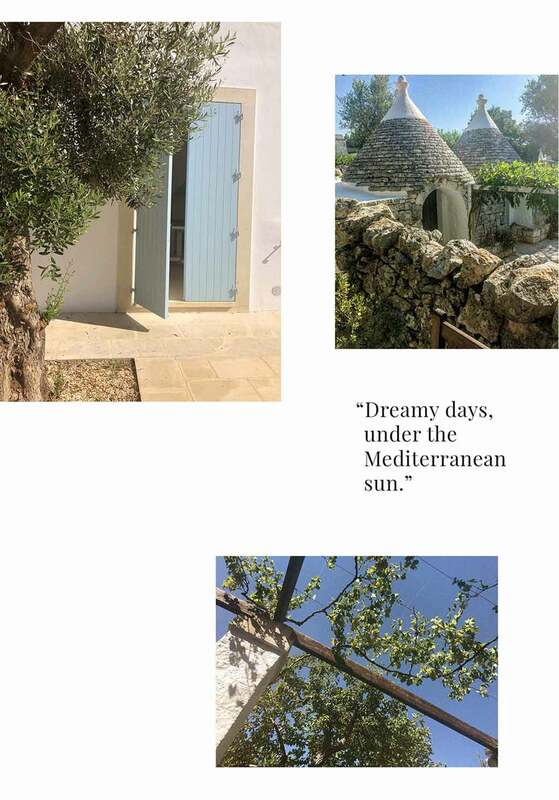 Yan Yan wears styles from our Spring Summer 18 collection whilst lounging around their Puglia hotel, Masseria Fumarola.